Julia With Blue Jeans On and City Wrecker revealed to me how a singer-songwriter can truly wear the heart upon the sleeve. Track after track, Moonface contemplated specific topics and situations, yet the lyrics elevate anecdotes into transcendental revelations. Listen on Bandcamp. 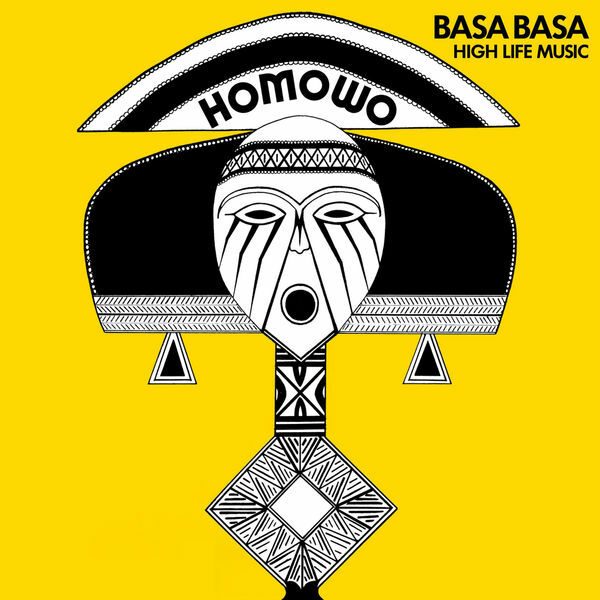 The whole album of Homowo is lent energy by its impeccable bass lines. A marching dance beat with a warm chorus. A modernized sound of a hopeful 70s. Listen on Bandcamp. Thoughts on music, media, journalism, and the outdoors.